We’re here to create a truly memorable experience for you. 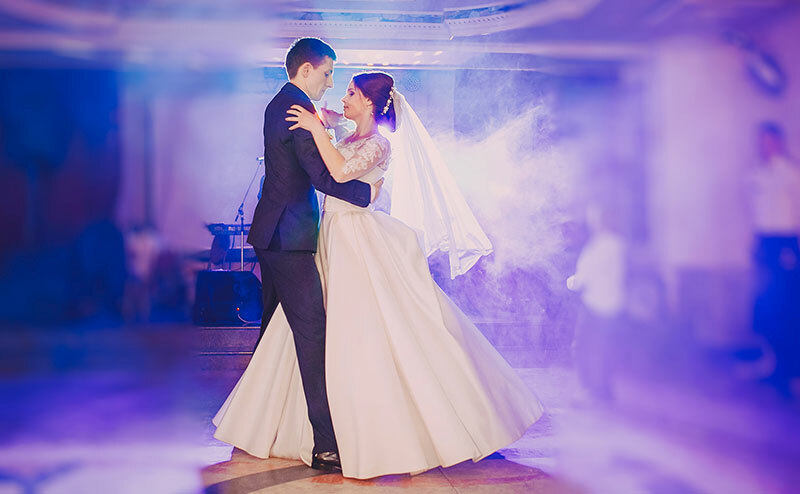 At Valley DJ we offer a premium quality, reliable, mobile DJ entertainment and photo booth hire service, specifically designed for couples who want to impress their guests. We employ the best people, and use the latest technology sound & lighting systems to create an elegant “wedding appropriate” party atmosphere that all your guests will always remember. If the quality of your entertainment is important, we’re your best choice. The right choice of songs at just the right volume, played though incredible sounding speakers with colourful lights, makes for a great atmosphere and highly memorable corporate celebration. We have over 20 years experience of attending premium corporate events in Sydney, Melbourne, Brisbane, Darwin, Perth Adelaide, Hobart and everywhere in between. We also service all regional areas around each capital and include 100kms of travel free of charge. Combine our photo booth hire for an unforgettable experience. We’re your recommended corporate entertainment specialists, you can completely trust us to give your entire team a fantastic night. Celebrate your special day with fresh music that keeps your family and friends entertained and on the dance floor. Our vast music library caters for all tastes in music no matter what age. 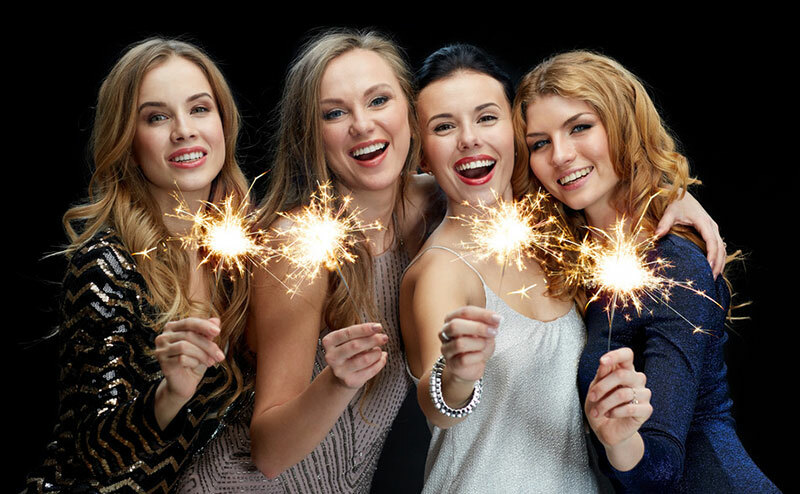 We also use the latest technology sound and lighting systems to create the perfect party atmosphere for your birthday celebration. 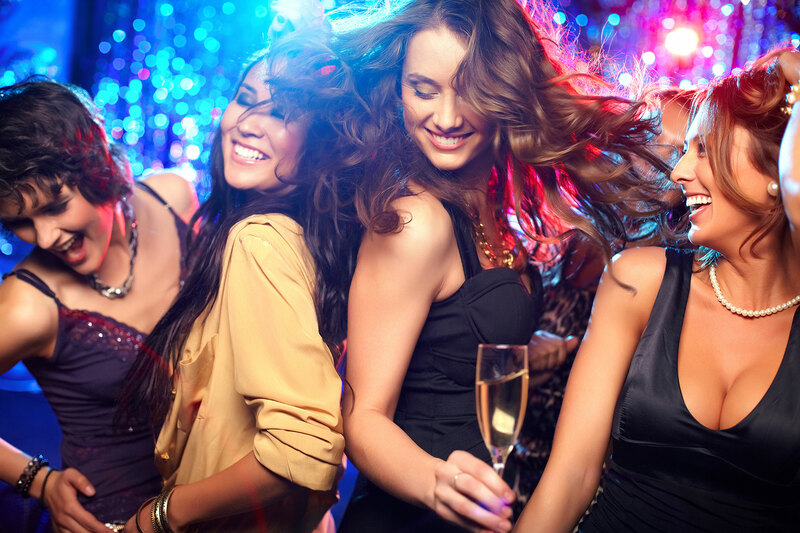 Our Mobile Dj’s know the right song to play at the right time to keep everyone dancing. We service every capital city around Australia including: Sydney, Brisbane, Darwin, Perth, Adelaide, Hobart and Melbourne. We also service all regional areas and include 100kms of free travel for both our mobile DJ and Photo booth service. 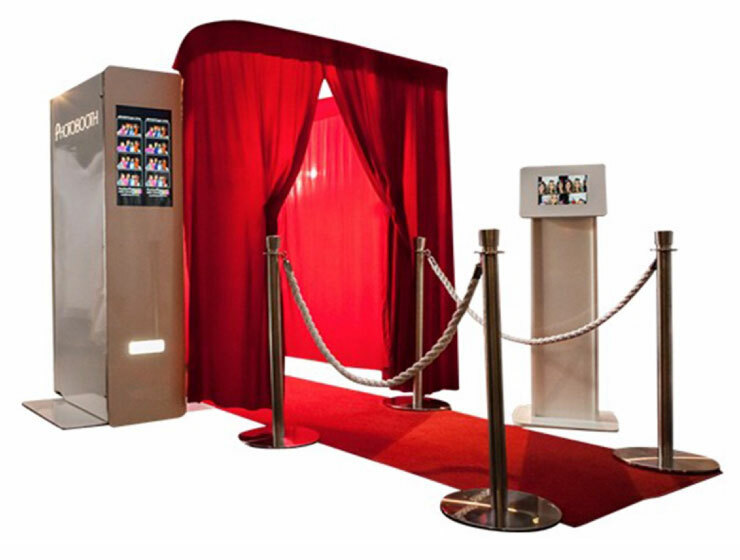 Why not add our latest technology photo booth to increase the fun at your function? 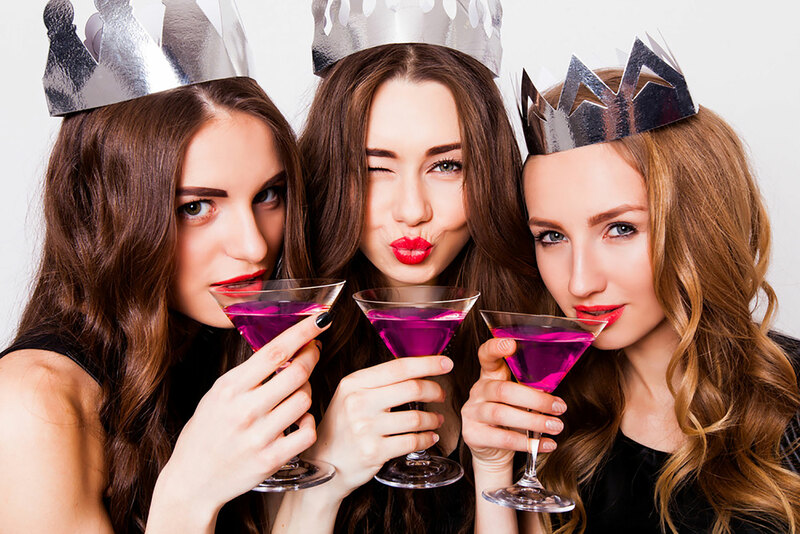 It’s hugely popular and is the perfect ice breaker to get everyone in the party mood early on. It also provides your guests with a fun pastime while listening to the DJ music during the evening. All images are supplied on USB, and you can also upgrade to traditional photo booth strip prints. 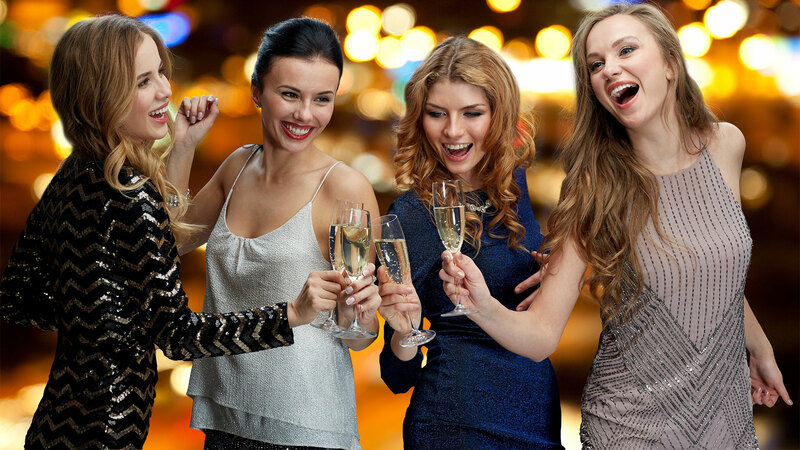 Use your discount voucher provided within your preferred mobile Dj package. 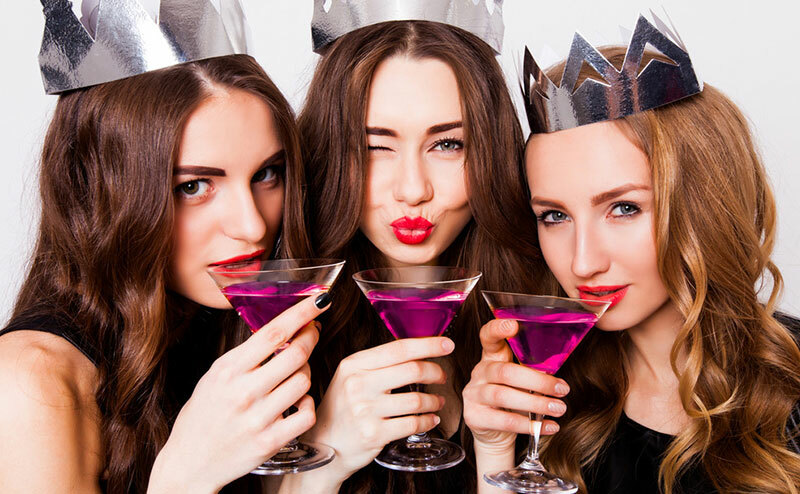 View our packages page for more information about our Photo Booth or call us on 0405 622 499 anytime. Total hire price $1190 – Use your combo voucher to reduce price. How much is the deposit I need to pay to secure your services, and will you hold the date for me? The minimum deposit is $300 which is payable at the time you want to make your bookings we will hold the date for your for seven days while you arrange to send over your holding deposit. Can I combine your Photo Booth service and receive a bonus for combining both your services? Yes we do provide free upgrades to lighting packages and extended hire times etc when you book us for both the DJ service and the photo booth. When does the balance need to be paid? The balance after your deposit must be paid in the 7 days leading up to your event. This is not a hobby for us, we’re a professional business 100% committed to exceeding your expectations. Copyright © 2018 Valley DJ.